Greetings California Roots Family! 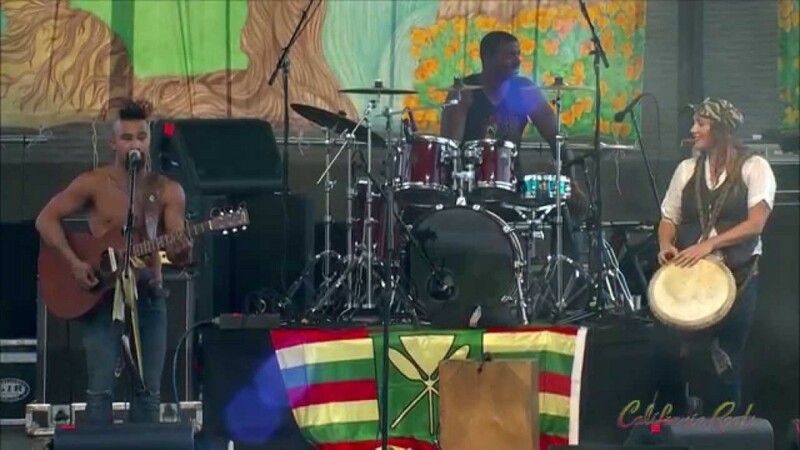 Here is the their entire set of Nahko & Medicine For The People performing at the 5th annual California Roots Music & Arts Festival in Monterey in May of 2014. This was one of the highest energy sets of the entire weekend and commented on as a favorite performance of many. If you haven’t heard of Nahko before, your in for a treat. Be sure to check out and follow them on all their social sites and buy their music right now. It is truly medicine for the people.